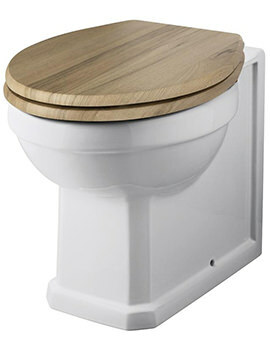 A few elements that consumers hope to obtain when buying WC's are elegant design, and convenience. 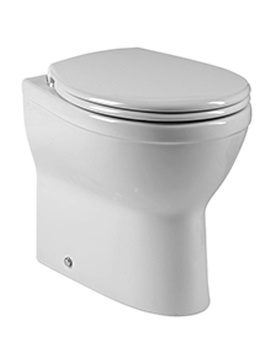 Back-to-wall toilets with concealed cisterns give the bathroom a neat and streamlined look. 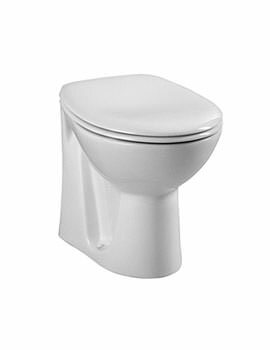 These toilets take on a minimalist form, which helps to optimize the space in your bathroom. 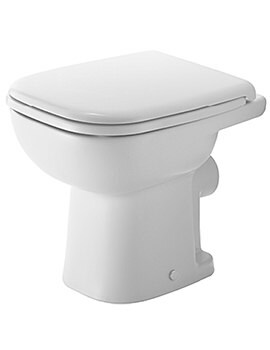 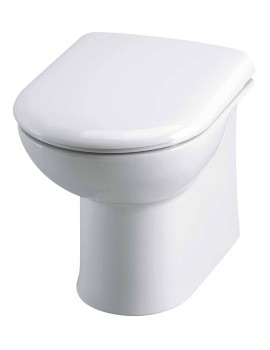 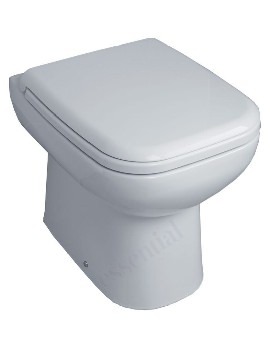 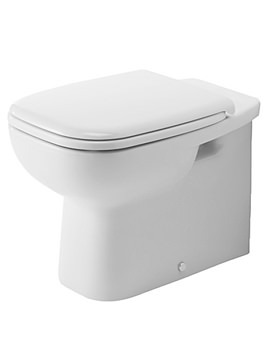 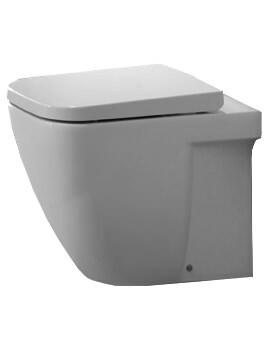 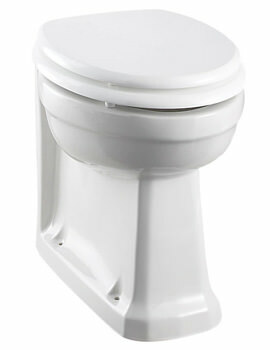 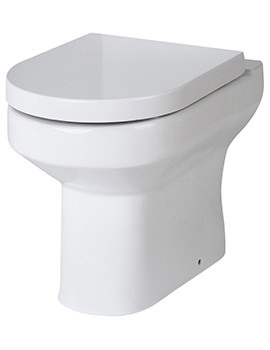 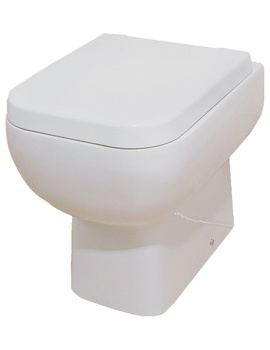 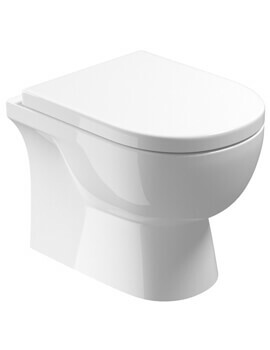 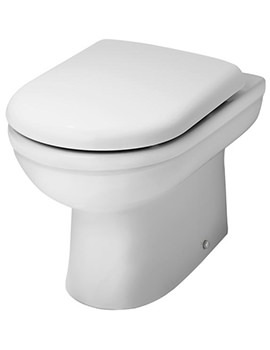 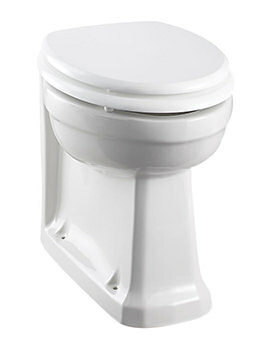 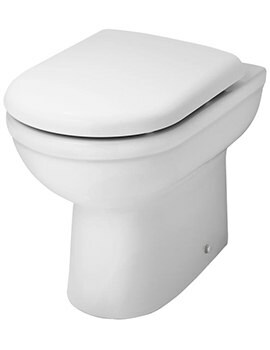 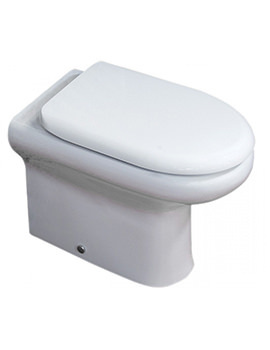 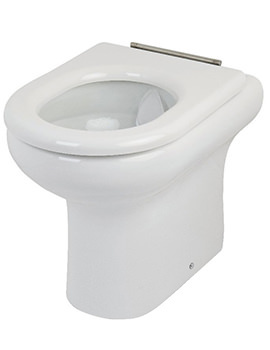 When it comes to the WC, Back-to-Wall Toilets are considered the best choice as they can save ample amount of space. 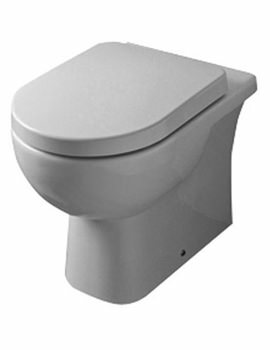 With this type of arrangement, the cistern is concealed behind the pan by placing it within a flush-fitting unit or behind a wall. 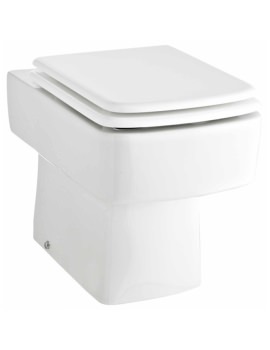 Back to Wall WCs are easy to install, and most of the WCs showcased at our online store come with WC Frames. 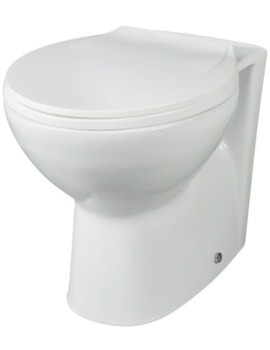 Products in this category are rendered in the latest style with the use of high quality, durable construction material. 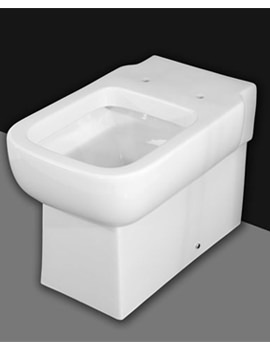 Each piece of WC offered at Aqva has been manufactured by reputed companies and is backed by either adequate warranty or guarantee. 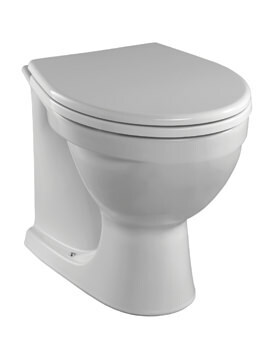 Browse our site for design ideas and look through more options offered by us.